We have received over 100 awards and 5-star ratings for the X13-VSA Systems. 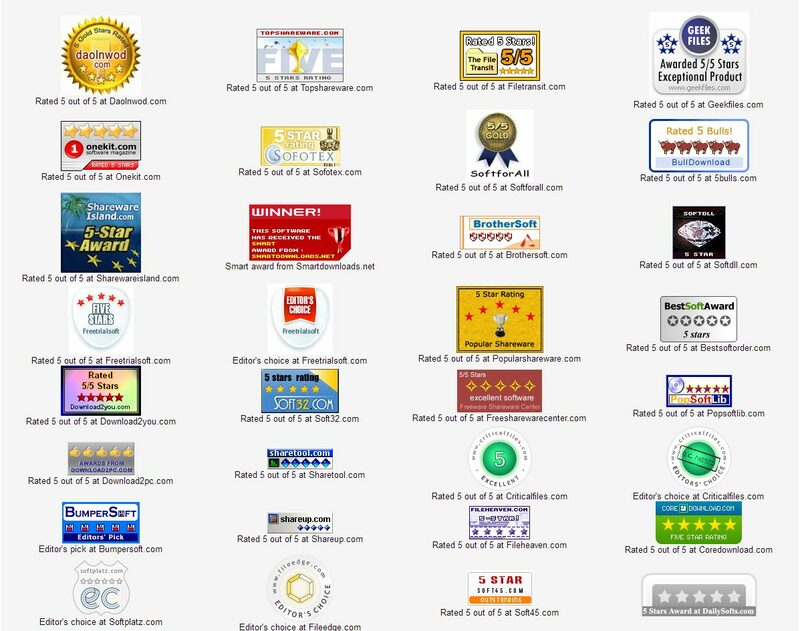 You can view some of these many awards and ratings below. Use the X13-VSA advanced voice stress analysis technology. You don't need to be a professional, X13-VSA can be used by anyone. The software analyzes the stress level and other factors in your voice. Voice Stress Analysis records psychophysiological stress responses in a human voice. A technique used to tell if a person is lying or not by making voice analysis. A person has psychological stress when he is under pressure. The consequences of lying and being exposed triggers a voice stress analyzer the high stress voice signature as a lie.